N7 day has finally come and gone and with it we were treated to a slew of Mass Effect Andromeda News updates. Ever since the initial tease, Bioware has been keeping everything close to its chest, until the last couple of days. The releases mostly being trailers packed with new characters, locations, and new details. N7 - Special forces with the highest level of proficiency. What is the Andromeda and the Pathfinder Initiative? 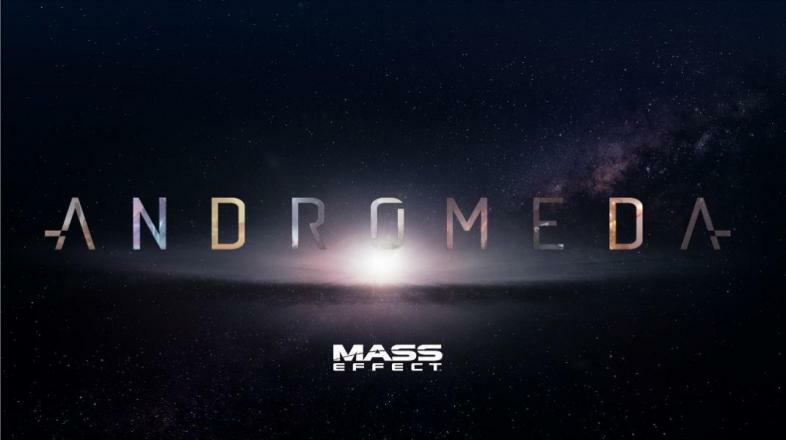 The Andromeda Initiative is a colonization and exploration initiative, the largest of its kind. It will consist of 4 Arks, each holding members of a different race will leave the Milky Way galaxy at the same time, venturing out into uncharted space. Each ark will be assigned its own Pathfinder, A blend of elite soldiers, scientists and guides, who will be tasked with finding a suitable home in the Helios cluster of the Andromeda galaxy. As mentioned above, Alec Ryder who is a veteran soldier of the elite N7 rank - just like Shepherd - will spearhead one of the pathfinder missions. The main protagonists of the game were confirmed to be his children, either Scott or Sarah Ryder depending on the gender of your character. But both characters will exist ingame regardless of your choice. Besides the usual missions, the player will also have the chance to uncover a mystery surrounding the Ryder family as Alec Ryder was among the first humans to use the Charon Mass Relay and pioneer interstellar travel. Stunning........ Oh, I meant the graphics. Loyalty missions in Mass Effect 2 was a phenomenal hit with fans. It made your crew feel real as you uncovered their back stories and forged a real bond with them. But unlike ME2, loyalty missions will not affect the ending of the game. Instead, they will be played much like side missions and can be completed at any given time. Strike missions are useful if you don’t want to (bummer) or can’t complete side missions. You will be able to hire an AI-controlled team to take care of such missions leaving you free to focus on main missions. We just became the “Aliens”, I hope no one shoots us down. Bioware teased at least two new species, namely the Khet and the Remnant. 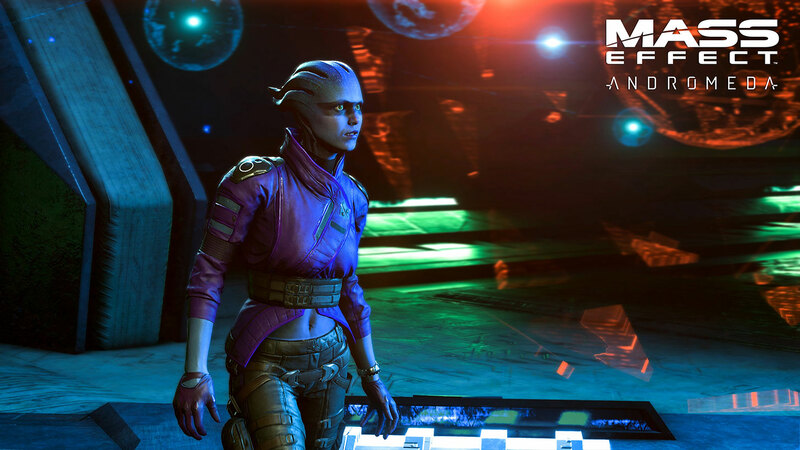 Nothing much has been revealed besides that but the scope of Mass Effect Andromeda’s exploration is set to surpass the previous instalments by introducing hundreds of solar systems to explore. 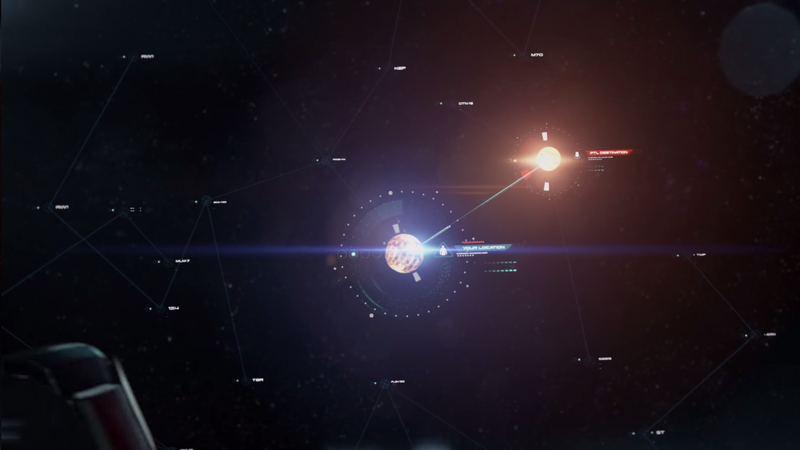 Besides exploration, the player is also tasked with colonizing planets . This could open up new game-play opportunities and missions depending on the planet and maybe even resource management. 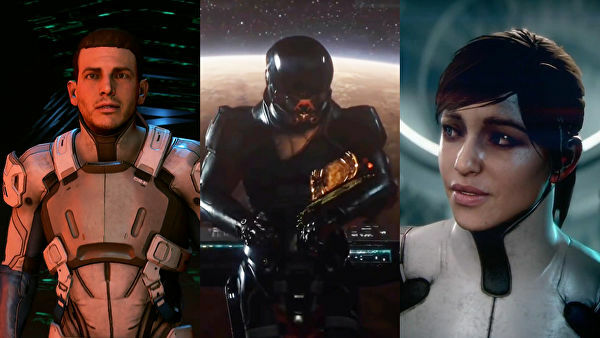 All in all, Mass Effect is shaping up to be an ambitious game and if done right, a game that could possibly surpass its predecessors. 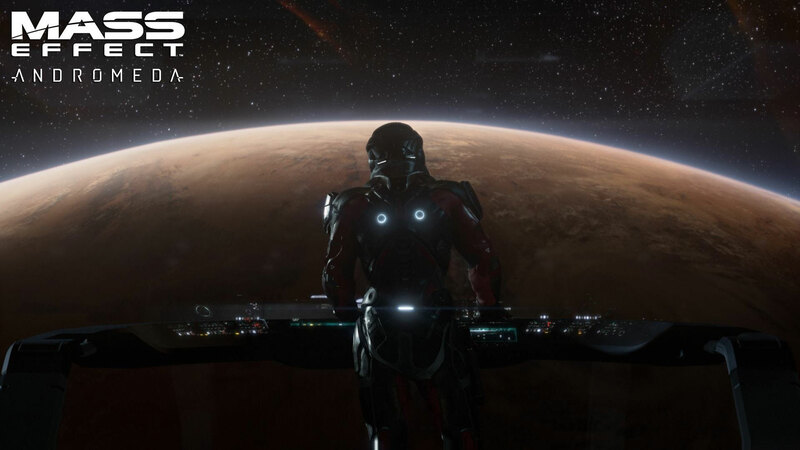 For updates on the Andromeda Initiative and the multiplayer Beta, check out the Official Site.